In this how to video, learn to play these great Latin salsa riffs on the keyboard or piano. 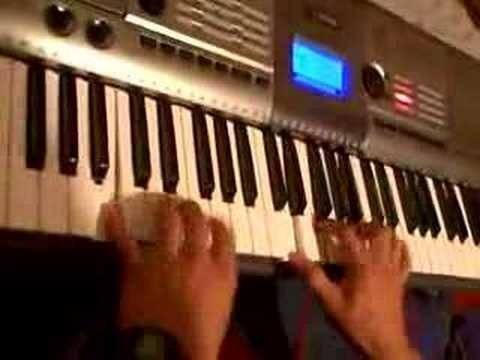 This beginner salsa piano lesson is two parts. The first video are the licks and the second is how to play them.